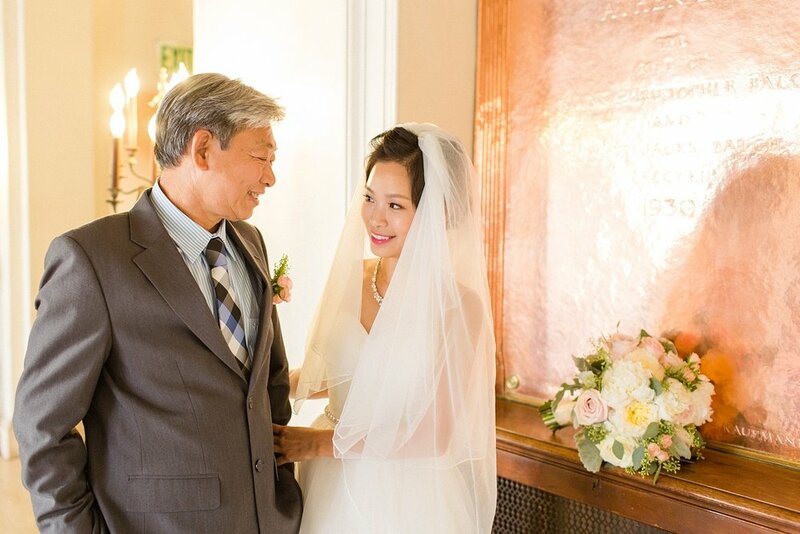 Quynh and Vu's story starts all the way back in junior high in Vietnam! 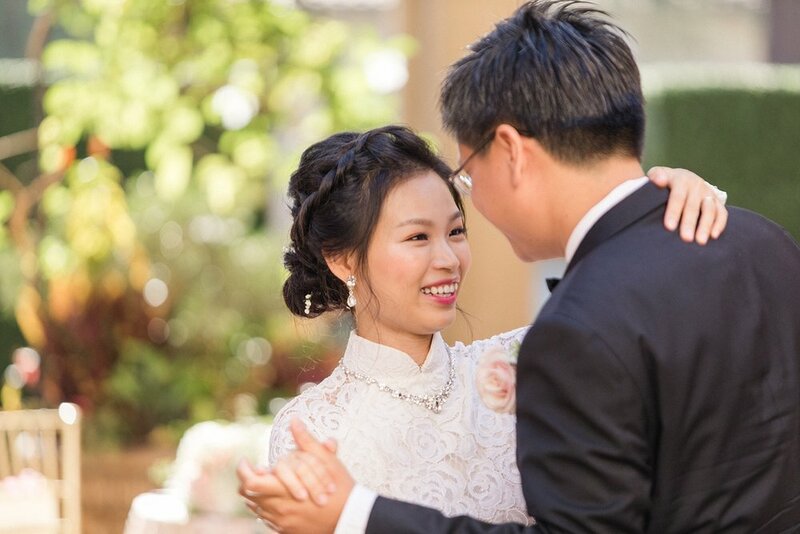 Quynh says she thought Vu was friendly, handsome and very smart. Vu felt the exact same way about Quynh and even when their path's drifted he never forgot about her, always wondering what she was up to. As fate would have it, their paths crossed again. Daydreaming about possibly someday marrying her, he knew it was time to ask to be a part of her life more intimately. 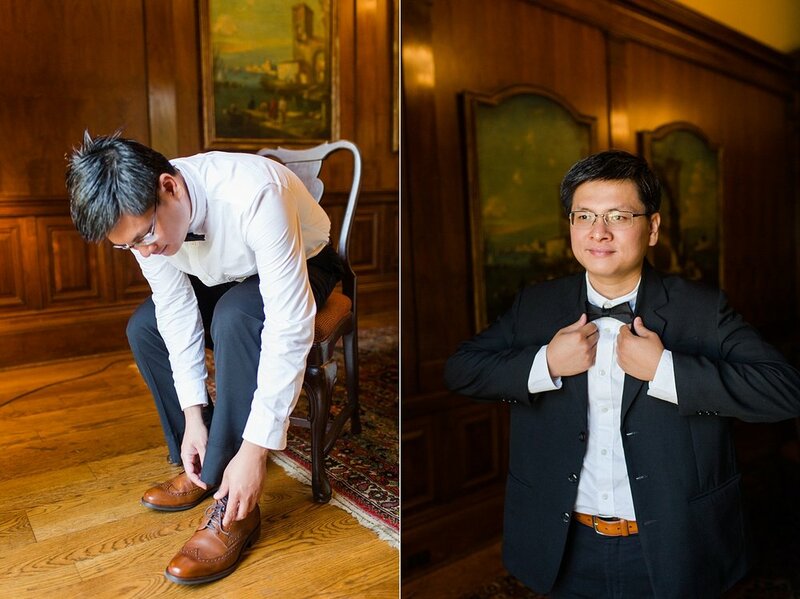 Having been together for nearly a decade, this wedding was truly a celebration for everyone! 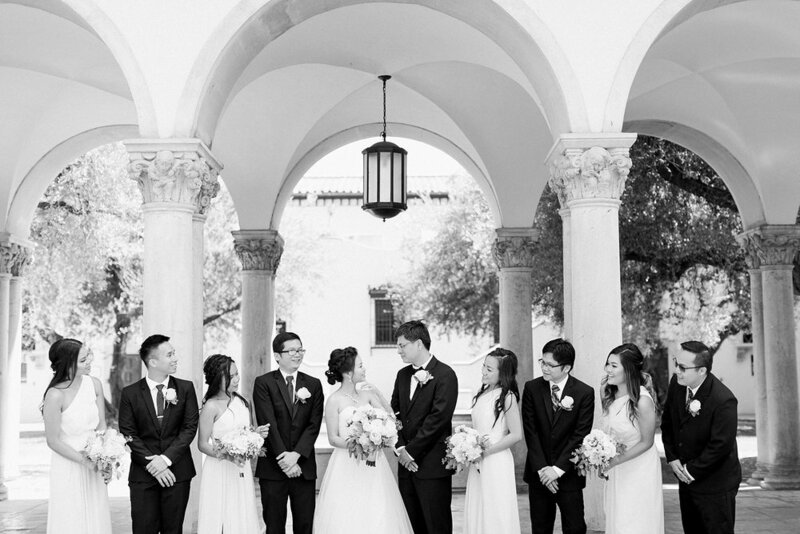 Family & friends came from as far as Vietnam, New York, Pittsburg and San Francisco to see these two say "I do" at the beautiful Athenaeum in Pasadena. 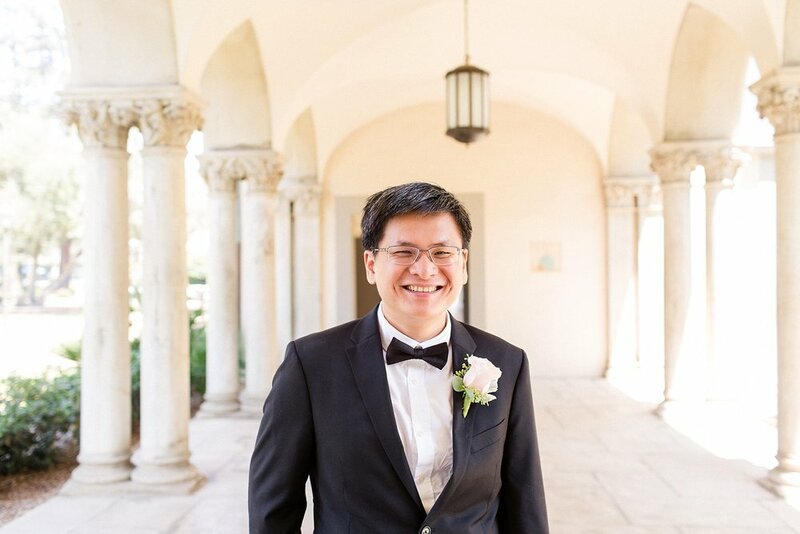 It was truly a special wedding day we feel so lucky to have gotten to experience! Looking for a session in 2018? We are offering fall sessions for any type of "family" (ie engagements, anniversaries, couples, dogs, cats, best friends, instagram stars, etc.) sessions with our parent company, Shannon Lee Images!